Julie Wallin is Commercial Director of Carver Commercial Chartered Surveyors and Property Consultants who’s offices are located on the inner ring road in Darlington town centre. 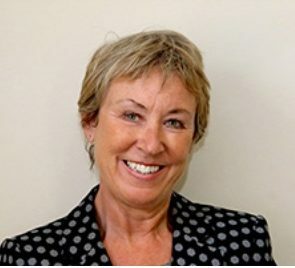 A member of the Commercial Property and Valuation Faculties of the Royal Institution of Chartered Surveyors, Julie was born in Middlesbrough, and has worked in Tees Valley, Durham and North Yorkshire in the property industry for over 25 years taking her position as Director with Carvers 16 years ago. Julie and her team have first hand experience of the challenges the High Street is facing through their daily involvement in the retail sector in advising landlords and tenants with their property requirements.